When you have your windshield replaced, having the work performed according to the industry’s best practices is crucial. Otherwise, you could drive off thinking your windshield is fine, but it could unexpectedly pop out later, especially if you’re in an accident. Glass Doctor® of Texarkana trains and equips their specialists to perform repairs according to the highest standards. When we replace your windshield, you’ll be secure in the knowledge your glass is as clear and secure as the day it was factory-installed. In fact, we stand behind our work with several windshield guarantees to meet your needs. You’ll receive this basic guarantee at no extra charge with every windshield replacement. If your windshield is damaged within the next 12 months, we’ll repair it if possible. If a repair isn’t the best option, our specialists will replace your windshield. We’ll cover the cost of glass, but labor and installation materials aren’t included. 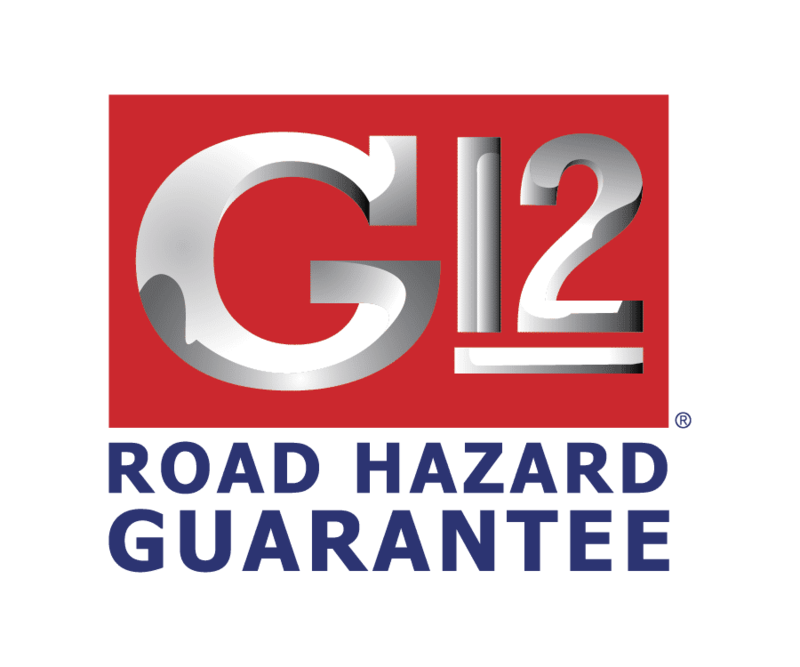 If you’d like the security of knowing your windshield will be repaired or replaced at no cost to you, choose our G12 Future Installation Option. It covers the cost of glass as well as labor and installation materials. For the most comprehensive level of coverage, choose our G12 Value Package. It covers not only the cost of glass, labor and installation materials, but also offers extra benefits. Our specialists will install new wiper blades and apply Clear Choice™ to protect your new windshield. Clear Choice glass protectant shields your windshield against scratches and mineral deposits for up to five years. It also helps keep your windshield clearer in rainy weather. Each Glass Doctor windshield replacement guarantee provides coverage for 12 months, and any damage must be reported to the center that performed the original repair or replacement. Work must be performed by a Glass Doctor center in order to use your coverage. Normal road hazards are covered, but damage due to a collision, vandalism or acts of God are not covered. We extend coverage to most vehicles, but certain large motor coaches, buses and heavy-duty trucks aren’t eligible. Our windshield replacement guarantee options demonstrate our commitment to providing the highest quality of repair and replacement services. Glass Doctor of Texarkana specialists are willing to stand behind their work and provide you with the coverage you need. Contact us today, we fix your panes!